There’s been a general view over the last few years that email marketing has had its day. Newer digital forms seem to make marketing easier, while the various problems associated with spam filters can make email feel like a lot of effort for not much gain. And it can be that way – but it needn’t be. If used correctly, email marketing is 40% more effective than Facebook and Twitter combined according to McKinsey. 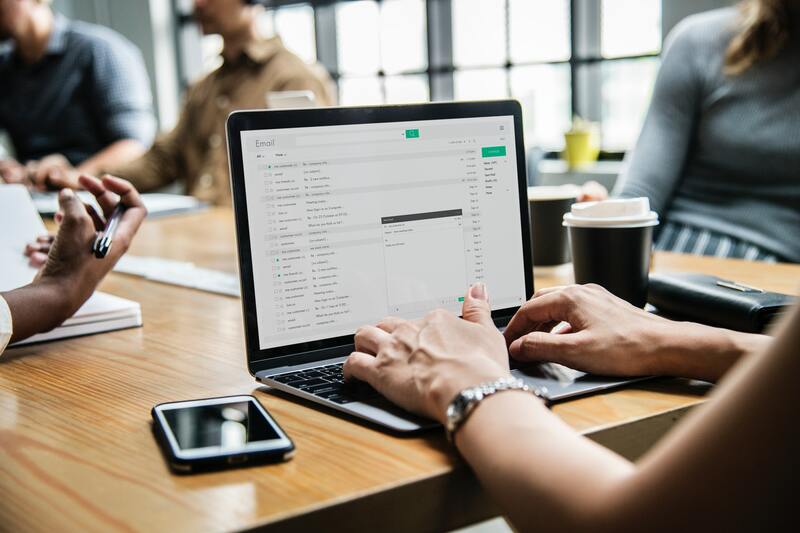 That statistic alone should be enough to get you thinking, but if you still need more convincing, here are a few other reasons why email is not dead yet, as told by Email Verifier. Email marketing can generate 58% of all revenue for your business according to the Direct Marketing Association. You’ll struggle to find better in terms of ROI (Return On Investment). Because you can use email for various purposes other than purely for sales – information, help, fun stuff – you can use email to build upon your initial contact and let customers see what your business is really all about. Verification software can help to ensure that all your emails reach the right places and are opened. At Email Verifier we use powerful algorithms to conduct real-time tests on syntax, mailbox tests, email server checks and 10 other smart proprietary tests, helping to reduce your bounce rate and ensuring that addresses are genuine and active. This not only makes sure that your messages are reaching people who want to read them, but can also help prevent your IP address and domain name being associated with spam mail – if your messages are being read, they’re obviously not spam. It provides data like no other marketing source. Not just customer contact and ASL, but when and whether they open their emails, how they respond to them, the actions they take. All of this can be fed back into creating a killer campaign. You can make a big impact with very little effort. Email service providers allow you to create amazing, high quality, professional-looking email templates with just a few clicks. As long as you refresh regularly and keep your content original, you can impress with every contact. Because you can use your data to work out the best times to make contact – and split testing to make sure that your messages are just right – email marketing can reach your customers at the right time to get results, immediately. So that’s what email marketing can do for your business, but why can I state so emphatically that it works? Largely, because it’s just so flexible. You can personalise every message and segment your contacts. Personalisation isn’t just about sticking someone’s name at the top of the page. It’s about sending them information that’s relevant to them. With email, you can easily identify and segment your audience. If you use it as a two-way street, email marketing can improve customer communication. One of the most frustrating things about being a customer is not being able to find a simple way to contact a business. If you allow them to reply to your emails you improve your service and customer satisfaction. It forges customer relationships and loyalty. Because customers get to see more of what you do, they feel closer to you. This cements you in their mind as their first point of contact should they need the services that you offer. You can reach people anywhere. Mobile technology is a wonderful thing. 55% of emails are now read on smartphones, and this is growing. So, wherever your customers go, your messages go with them. Email marketing can be a tricky thing to get right, largely because there are so many tempting shortcuts, most of which lead to failure. But, if you play by the book, use your tools wisely, and take precautions to protect yourself from the wasted effort and potential spam flagging, it can be one of the most powerful marketing strategies around. I don’t know about you, but I can’t afford to ignore that for my business. More on small business marketing and managing your emails.